31st August 2018: BEC, the property developers behind North Shore, have opened the list for expressions of interest in the Buzz Station and is encouraging innovative start-ups and established businesses in the field of tech, digital and the wider creative and disruptive industries to get in touch. The Buzz Station will combine flexible working space, wellbeing facilities and artisan food offerings to become a cutting-edge home of innovation, disruption and imagination at Whitehaven’s North Shore. From fashion to food and advertising to app development – businesses looking to shake up their markets will find space to thrive in the Buzz Station and getting in touch early will give prospective tenants the chance to shape plans. Submitting an expression of interest is not a firm commitment or contract but is intended to open a dialogue about the make up of the Buzz Station that will ensure future occupiers needs are met in the design phase. 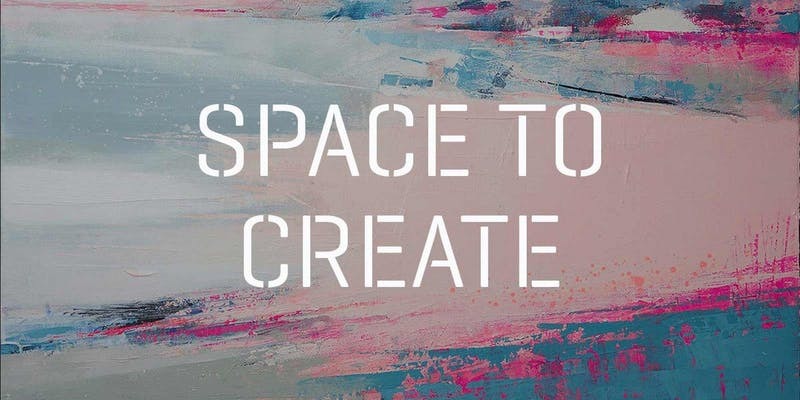 This month will see BEC invite creative innovators from across the region to come together for a unique networking opportunity that will feed ideas into the development of the Buzz Station. The lunch workshop will ask “what do disruptive businesses need from their office and work space.” BEC will host and facilitate lively debate on the needs of creative businesses with the intention of imbedding responses into detailed layout plans at the Buzz Station. 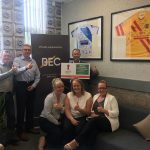 The event will be held at 11am-1.30pm on Tuesday 11th September at the Beacon Portal, Whitehaven, and delegates will all be entered into a £100 prize draw for a charity cause of their choice. 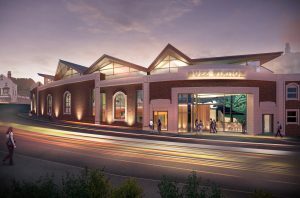 The Buzz Station is a £4.1m development that will open at the end of 2019. “Ensuring access to long term, sustainable incomes for people in West Cumbria is a key component of our Social Impact Strategy. Central to this is creating a culture where entrepreneurs and business start-ups can flourish. 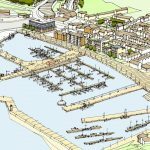 The North Shore scheme is being brought forward by BEC, with the help of partners including Copeland Borough Council and Whitehaven Harbour Commissioners. It proposes a 4* hotel, multi-story car park facility and circa 75,000 sq ft office development that will sit alongside the Buzz Station. Further road upgrades are also ongoing in partnership with Cumbria County Council. BEC also aims for Whitehaven’s harbour front to become a beacon for sustainable development as it strives to be zero-net-carbon (ZNC).